Save the date! Join us Thursday, Sept. 26 for The Tech’s fifth annual Geektoberfest! It will be a night of fun, beer and music! At Geektoberfest, in partnership with BioCurious, we’ll dive into the biology of beer, with tastings from popular regional and national breweries. Learn more about BioCurious, a nonprofit community lab and a hackerspace for biology. 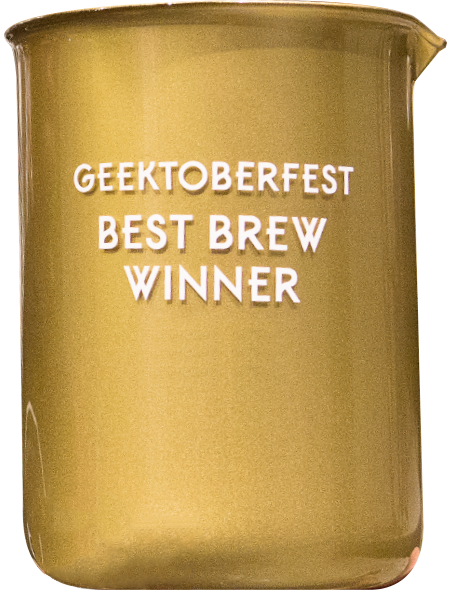 Every year attendees of Geektoberfest vote on their favorite beer and the winning brewer takes home the prestigious Golden Beaker.